It is a diversified and fragmented market made up of a large number of private banks and asset management firms in addition to many small family office operations, fund of funds and independent wealth managers. There are also many asset consultants and pension fund advisors servicing the market. 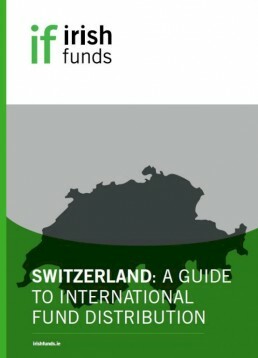 View the full country distribution guide for Switzerland (Irish Funds member login required). Switzerland is a very diverse market in terms of distribution and there are many different outlets for selling funds. While Private Banking and direct face-to-face selling remain very prominent distribution channels, the local players such as UBS and Credit Suisse also operate large fund platforms. The top 10 players represent 71% of the market but there are opportunities for all in the market and very many smaller players are active in Switzerland. Swiss individual investors require tax reporting so that they can declare their taxable income and the value of the investment in their tax return. If Swiss tax reporting is not undertaken, investors will very likely suffer prohibitive income tax in Switzerland. Foreign funds are treated like Swiss funds for income tax purposes if they pass certain equivalence criteria. 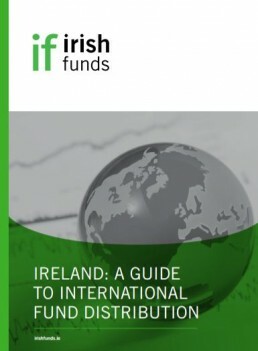 The distribution country guide for Switzerland is available for members of Irish Funds. This guide gives a detailed view of the Swiss market and the ins and outs of distributing funds there. The panel at the Irish Funds Distribution Workshop for Asset Managers 2016 discuss the importance of setting up a local presence in Switzerland with regards to distributing funds. Martha Gray (Blackrock) gives an overview of the funds industry in Switzerland.